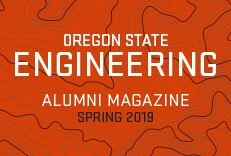 Engineering at Oregon State takes you beyond the classroom, bringing relevant concepts to life and putting them to work through a variety of experiential learning opportunities. From student projects to undergraduate research, and student clubs to honors thesis, experiential learning provides you the ability to apply concepts and theory in a real-world setting to truly learn how an engineer works. 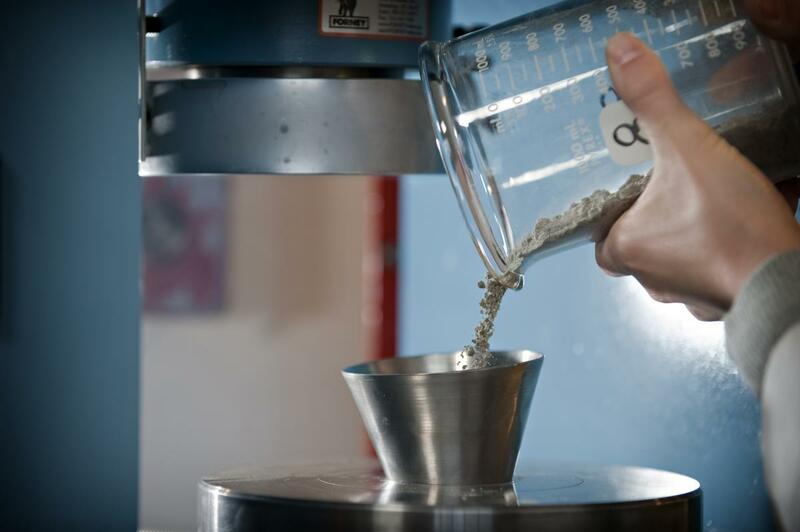 All undergraduate degree programs require a capstone project or thesis. 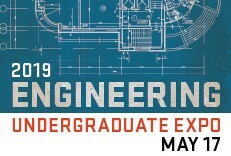 These projects culminate in an annual Engineering Expo, showcasing the exceptional talents of engineering student and their dedication to solving the world's most pressing problems. While there is no comprehensive list of research subjects or projects, the following are examples of past student projects. Undergraduates have the opportunity to participate in research in a variety of ways and at many levels, including the STEM Leaders Academy, individual research projects, and NSF-funded Research Experience for Undergraduates (REUs). These programs are offered during the academic year and the summer, and offer students a way to engage in their chosen field, become more competitive graduate school applicants, and increase the success of their undergraduate experience. All College of Engineering students are encouraged to seek out and engage in research that suits their interests. More information on available opportunities can be found here. Additional opportunities for undergraduate research are found through the Honors College honors thesis, and the archive of student honors theses provides further examples. 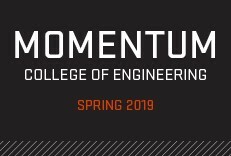 The College of Engineering sponsors 40 student organizations, with options to suit the interests that span across all five engineering schools at Oregon State. Becoming involved in student organizations not only provides experiential learning, but there are many opportunities for networking with employers in your interested industry, leadership experience, and company visits and tours to explore career options.